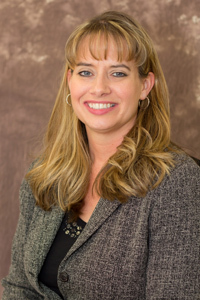 Dena has specialized in the legal field for approximately 15 years with extensive experience in estate administration, estate planning and real estate in both Westmoreland and Allegheny counties. She has also worked in civil litigation, bankruptcy, adoption, criminal law and corporate law. Over the years Dena has attended various workshops and training programs to strengthen her skills in computer technology and legal administration.